Regal Computers and Printers is Photocopy Machines dealers in Sri Lanka. 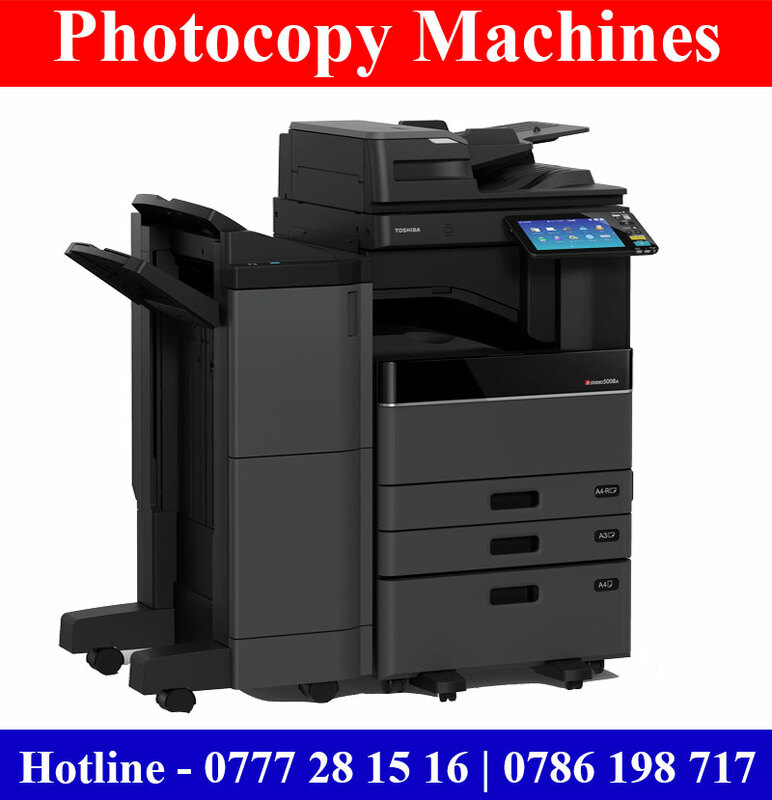 Low cost photocopy, Colour photocopy machines for sale with original Sri Lanka Agent warranty. We are selling Canon, Epson, Toshiba, Konica and Kyocera photocopy machines in Sri Lanka. All our A3 photocopy machines come with Fre island wide delivery. Original 01 year agent warranty.